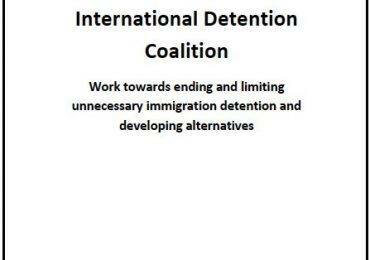 Regional: On 30 July, members of IDC’s Global Campaign to End Immigration Detention of Children held an Africa Regional Day of Action, calling on all states across the region to end arbitrary arrest and detention of child migrants. The Day of Action was planned to coincide with the World Day Against Trafficking in Persons, and drew awareness to the detention of children on the move who are victims of trafficking. 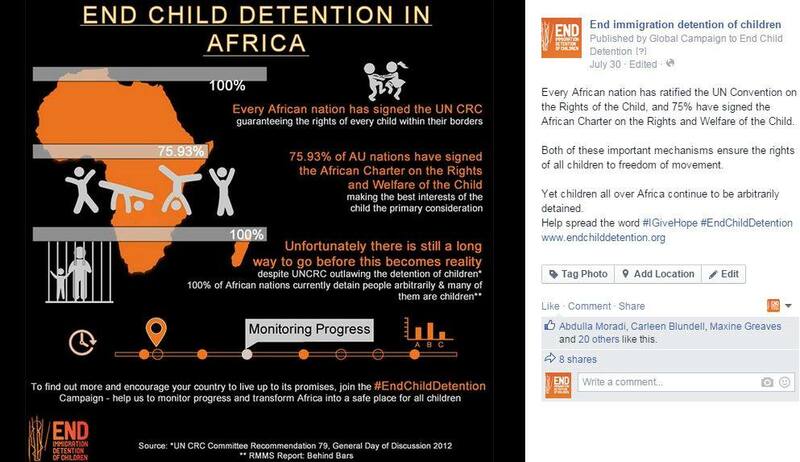 The digital strategy was the second of several collaborative digital “days of action” in the lead up to an event on detention that will be held at the 57th Session of the African Commission on Human and People’s Rights. 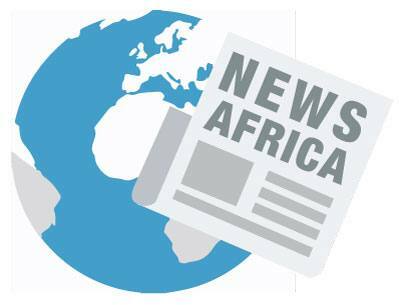 Malawi: Minister of Home Affairs and Internal Security has vowed to deport over 400 immigrants currently detained at various prisons in the country. South Africa: Researchers from the African Center for Migration and Society, together with Lawyers for Human Rights have found “disturbingly high levels of corruption” in the asylum seeking process in South Africa. The report draws on interviews with close to 1000 applicants applying for asylum across the country, finding that almost a third of asylum seekers and refugees have to pay bribes for correct documentation at the country’s refugee reception offices. This is in direct violation of the Refugees Act, which stipulates that no fees are to be collected for the provision of documentation during the asylum seeking process. 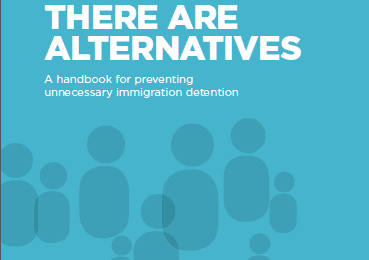 The report warns of the profoundly negative effects on genuine asylum and refugee applications, claiming that many who enter the country cannot acquire the correct documentation they require, due to practices of corruption and extortion, and therefore are at greater risk of arrest, detainment and deportation. The report calls on the Home Affairs Office to initiate an independent investigation into all stages of the asylum seeking process. Positive movement has also been made in South Africa during July, with the High Court in Pretoria ruling that foreign children who enter South Africa should be included as a dependent, when entering with a relative who qualifies as an asylum seeker. The ruling directly tackles the pervasive problem of children entering South Africa without official identification documentation, and allows such children to be included in the applications of their adult relatives and guardians, such that the child can access protection and services as soon as possible.